I have recently got quite a few people asking how I win so competitions so frequently, so I thought I should fill you all in! I actually posted this blog post over a year ago, but I here is the new updated version with some new extra inside tips! If you want to find out how I receive so many prizes, check out my top tips to win competitions! I hope this helps some of you who are interested in entering competitions to win some fabulous prizes! Lots of people say to me ‘how do you win so much stuff?’ or ‘I never win anything’, but I bet that those people very rarely enter a competition! I have been entering online competitions since March 2010 and have won over £5500+ worth of prizes. It is something I recommended everyone should take part in, so you should give it a go too because you have to be in it to win it! If you would like to see a list of everything I’ve ever won, you can see it here, which I try to update as often as possible. ‘Comping’ takes time. You have to have a lot of spare time to find the competitions, enter them, and then wait for the prizes to start coming. I would recommend putting aside 30mins or an hour every day for entering competitions. In about an hour you could enter about 25 competitions. If you do this every week then you would have entered 175 comps! The more you enter the more chance you have of winning! I started entering competitions when I was at university and had a lot of spare ‘study time’ and over the summer break. Now that I work full time, I try and do a few in my lunch break or in the evenings. I don’t win as often now that I’m not constantly entering, but every win makes the time spent worthwhile. You also need to put the effort in. Some competitions need more effort than others. I have won a few prizes from competitions where you have to upload your own photo of something, or do some hard research to find an answer to a question. But the good thing about those kind of comps is that fewer people enter them.. meaning there’s more chance of you winning! Some people will say that you win things just down to luck. This may be true but you really do need to put the time and effort into it as well. You won’t win every competition going through luck alone. Usually when entering prize draws you will have to fill out a lot of information such as your name, address, etc. This can take a very long time to keep typing! Therefore if you haven’t already, change your internet browser settings so that it saves your ‘Form History’ so then you can just click each box and your details will show. This will save you a lot of wasted time. I find my competitions in many different ways. My main ways are through Facebook, Twitter and I used to use competition ‘prize finders’. On my Facebook account, I join the fan pages of many different companies and organisations and they often run ‘giveaways’ or ‘sweepstakes’ where you have to be a fan or ‘like’ a photo to be in with a chance of winning. This is an easy way to win as there can be few entrants, however the prizes are usually small. I recommend joining the Competition Club Facebook page, which often gives updates on all the available FB comps. Twitter is a very simple way to enter competitions, as the giveaways are not regulated like the Facebook ones. Again, you follow different companies, and then you usually just have to ‘retweet’ a specific message, and then you are entered! Although I have won competitions on Twitter before, I’m not sure how the winners are chosen. I also sometimes use prize finder websites which is basically a mass list of all open competitions in the UK. Other ways of finding comps is through websites of magazines, TV channels, and company sites. Keep an eye out for them as they can be anywhere! If you want something specific, then try Googling for it. Search along the lines of ‘Lipsy dress competition’. Through entering prize draws you are usually agreeing to give the company all of your personal details which sometimes means that they will pass them on to other companies, or they will send you (junk) mail. This can be via phone calls, texts, emails or post mail. When people start out comping they often enter any competition they find. However you should always be aware of where you are entering your details. Websites I think that you should never enter your details into are ones where they advertise lots of competitions and want you to answer surveys etc directly on that site. For example, I do NOT recommend these types of sites: Win 4 Now, UK-PrizeDraw, Prize4U, Prizes.UK, InstantPrizeDraw or FindAPrize. If you have won a competition and you are having problems claiming your prize, try emailing the promoter to ask what’s going on. If you receive no reply, try writing to them on Facebook, Tweeting them, or emailing a different member of staff from the company. Fortunately I haven’t had a problem with claiming a prize, but it could happen. I hope you enjoyed reading my top tips to win competitions! If you would like to know anything else, then please leave me a comment and I will get back to you! In my blog post last week I mentioned that I was thinking of writing up a new competition guide on how to win prizes. 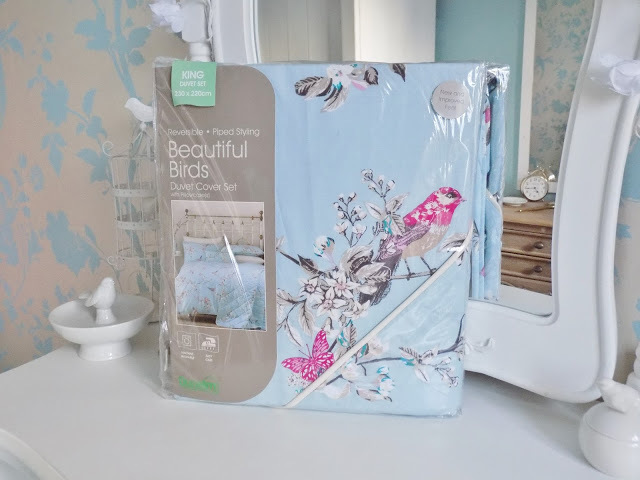 My comp win haul blogs are always my most popular posts, so it’s obviously a topic of interest, and today is probably the most appropriate day for me to do this blog post! 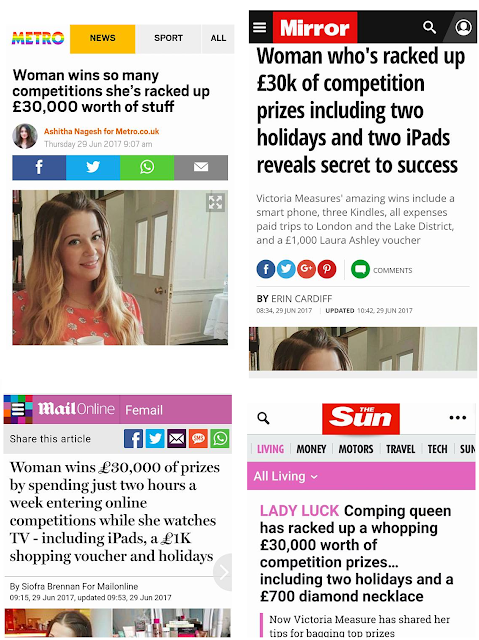 Today I was featured in various national online newspapers as they picked up on my story about how I’ve won so many online competitions over the years. The article can be read in The Mirror, Metro, The Mail Online, and The Sun. Yes, the articles are a bit cringey, but if I’m honest, I’m not ashamed of my hobby, and it’s much more productive than what most people get up to in their spare time. I’ve won some amazing prizes over the years, all of which I have documented here on my blog. I started ‘comping’ in 2010 when I was a student at university. I was bored, poor, and had plenty of spare time. One day I decided to spend the whole afternoon entering online competitions that I had found on a money saving forum. About a week later, I had an email to say I had won a brand new smart phone! And this was back when smart phones we’re a huge deal and 4G internet didn’t exist. I was so excited, but I still wasn’t really sure if it was real. I wondered.. do people ever really win these competitions? But shortly afterwards, my brand new phone arrived as promised! From then on I was addicted and comping was my new favourite hobby! Do People Really Win? Is It A Scam? Yes! People really do win, as I can prove! Of course, you do have to be careful. Don’t just go entering your details anywhere and everywhere. Start off by entering competitions with reputable brands and companies that you follow on social media. If you’re worried about your personal details being passed on, stick to the Twitter comps where no personal info is required! Never provide your card details or pay for any part of your ‘prize’. Also, I don’t recommend entering competitions where you have to complete a survey, or any of these types of sites: Win 4 Now, UK-PrizeDraw, Prize4U, Prizes.UK, InstantPrizeDraw or FindAPrize. Will I Get Loads of Junk Mail? You will get lots of emails from where you have subscribed to newsletters, and therefore I suggest setting up a separate email address that you just use for entering competitions and check it regularly. Some people worry about receiving lots of junk through the post, but I can’t say that I have ever received anything! I think that because postage is so expensive, it’s really not worth companies sending out junk post to everyone who enters a competition. It would cost them thousands for very little (if any!) return! How Many Competitions Do I Need To Enter? People always say to me ‘I never win anything!’. This is simply because they never enter any, or they enter a couple and expect to win something immediately. This is not how comping works. It’s a massive thing these days, and there are even professional compers who literally just enter them all day everyday and sell their prizes to make a living. So you have to enter hundreds if not thousands of competitions before you win anything. It’s not a quick or easy way of getting free stuff! There’s no magical way to win something, and there aren’t ways of cheating the system so that you win. You literally have to enter as many and as often as you can, and you must have patience. I know a lot of people who start comping, and then give up shortly afterwards if they haven’t won anything. But you really do need to be persistent and have faith. If you don’t have the time or passion to enter regularly, then comping is not for you! If you want to enter quick comps, Twitter is your friend! It depends on what type of competition you are entering. If you’re entering on Twitter, it’s likely that you simply have to follow and retweet the competition post. This takes a few seconds! On Facebook, you usually have to like and share a post, but I rarely enter Facebook comps anymore, unless they’re for a local company, as they don’t get as many entries as big nationwide brands. Sometimes you might need to put a bit of effort in to enter a competition. I’ve won comps before where you have to answer a tricky question, or submit a story/joke/photo and their favourite wins! The ones where you have to put in more effort than just a couple of clicks get much less entries, meaning you’re more likely to win! Where Do You Find Competitions? These days I tend to find all of my comps on Twitter, by searching ‘RT to win’ or #FreebieFriday on Fridays! However you can find Facebook comps on the Competition Club Facebook page, and other online competitions on The Prize Finder, HotUKDeals, and MoneySavingExpert. Or if you’re looking for something specific, you can try searching on Google! For example, you could search ‘Glastonbury 2017 tickets’ and then filter the results by the date to find the most recent ones. Have patience – success isn’t quick. Or guaranteed! Don’t just enter every competition going. Only enter for things you actually want! You have a higher chance of winning competitions that require effort to enter, so take your time to enter these ones. Use Google Chrome so you can use their automatic form-filling feature. Don’t enter more than once unless it says you can.. you could get disqualified! Any other questions? Just leave a comment and let me know! My last competition win ‘haul’ was back in February so thought I was due to do an update! I don’t get much of a chance to enter competitions these days but whenever I see one in passing I usually will enter, and on Fridays I enter a few ‘RT to win’ comps on Twitter for #FreebieFriday. I was thinking of doing a new blog post on how to win competitions with my top tips. I did one back in 2012 but it’s quite outdated now.. would anyone be interested in an updated version? 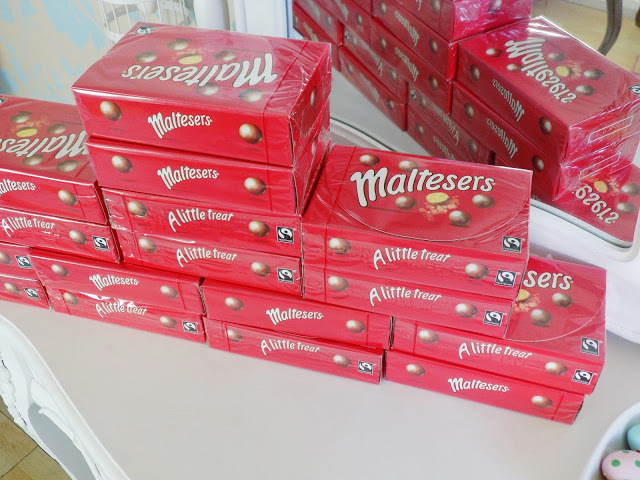 I was chuffed to win these 16 boxes of Malteasers on Twitter! Yum yum ? 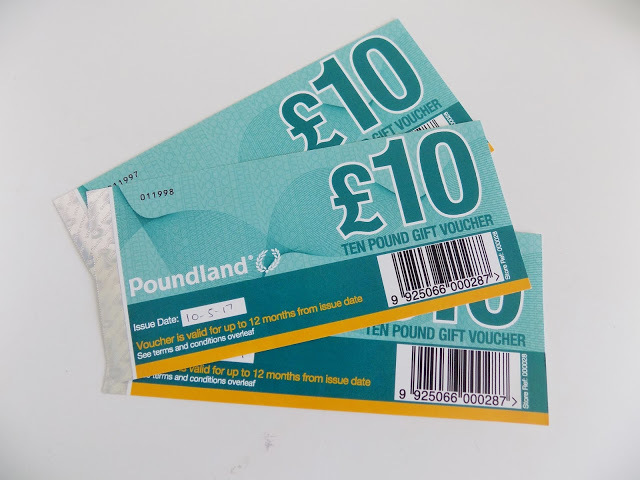 I won £30 worth of vouchers from the Poundland Twitter page. I am sure I won’t have any trouble spending these! 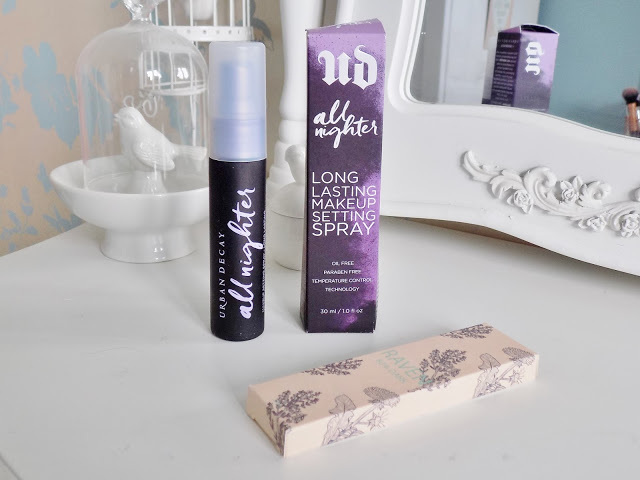 I won this Urban Decay all nighter make up setting spray on Twitter along with a little bar of chocolate. On Twitter I also won a ‘girls night in’ pack which didn’t specify exactly what was included. I was expecting a couple of DVD’s and maybe some popcorn or something. 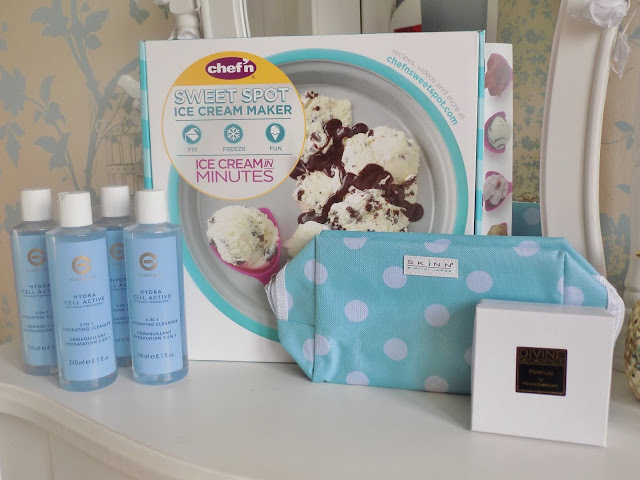 But in the big box was x4 bottles of Elizabeth Grant Hydra Cell Active 3-in-1 Hydrating Cleanser, a make up bag, some mini perfumes, and an ice cream maker! 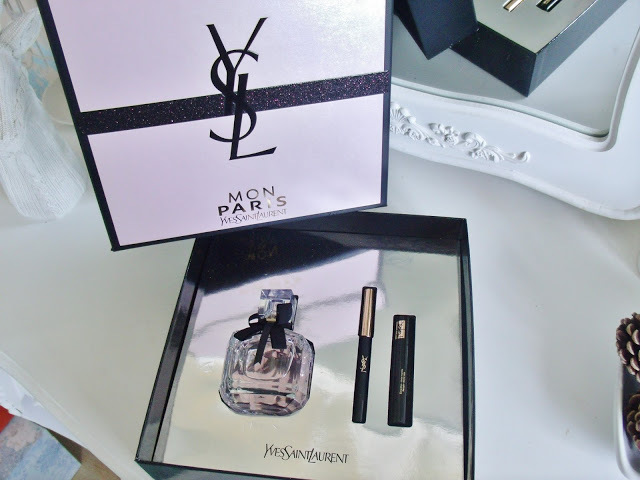 I won this YSL perfume gift set on Twitter which came with a perfume, eyeliner, and a mini mascara. 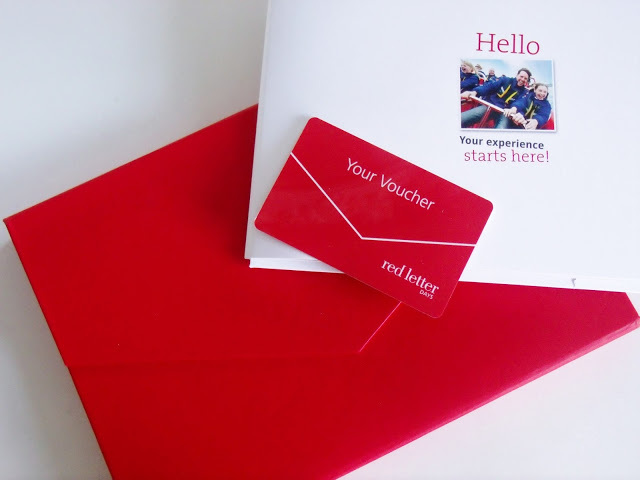 I won this £10 gift voucher for Red Letter Days on Twitter. This was a freebie rather than a win! 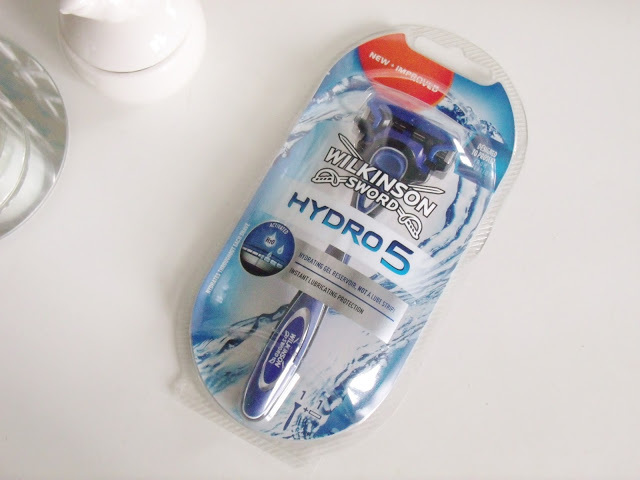 I often check out the freebie section on HotUKDeals and I ‘won’ this Wilkinson Sword mens razor after applying for a sample. 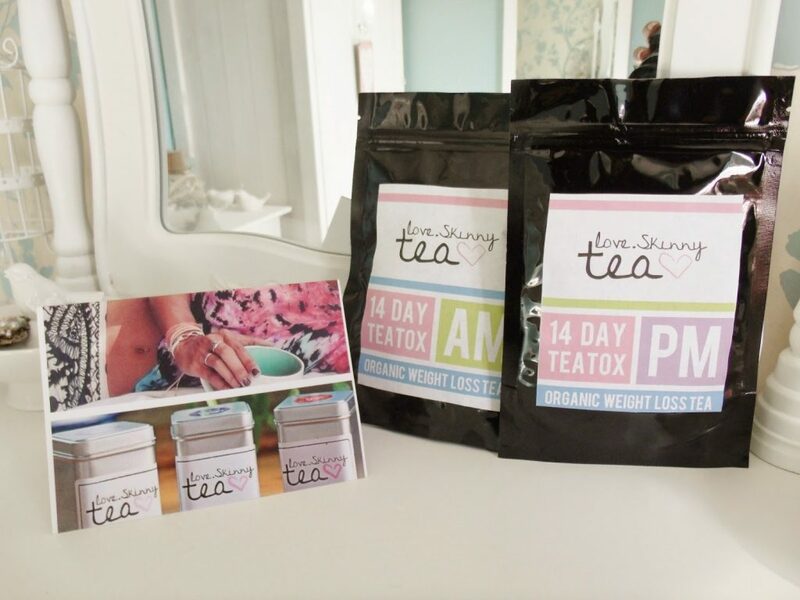 If you’ve been following my blog for a little then you might remember my little hobby of entering competitions in my spare time (check out all of my comp win posts here, or the list of wins here)! A few years ago I would win something every week, but over the years I think so many people have caught on that now chances of winning are far slimmer. I generally just enter on Twitter on my lunch break these days and although I enter hundreds (possibly thousands!) per month, I haven’t won much lately. 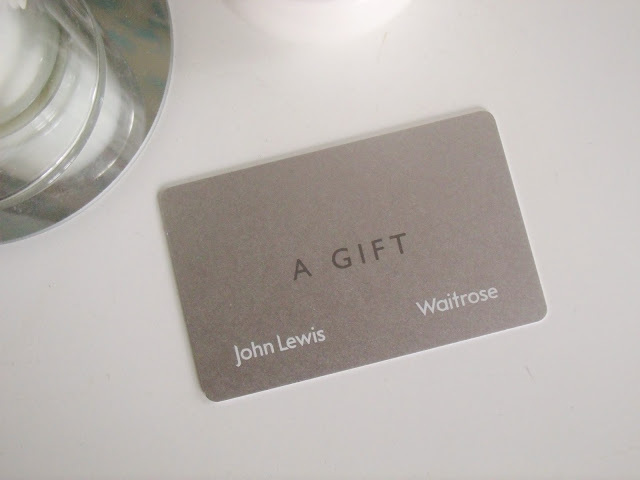 I did my last competition win overview post in April, so here’s what I’ve won since then..
One of my favourite prizes of the year, I won a £100 John Lewis gift card from taking a survey! I spent this on a new Joules dressing gown for myself! I am so excited to spend these Hummingbird Bakery vouchers that I won next time I go to London! I won £50 worth on Twitter in December and I was so excited to have won! I also won a 6 month membership to my local gym with swimming pool.. yippee! Hi all. I’ve been thinking of doing this post for a while now, an update to this post I did almost 2 years ago now (time flies eh?). I’m sure you all know I’m quite a frugal spender, and I like to keep my purchases small and cheap. But I don’t feel that I lack anything materialistic in my life, in fact, I am fortunate enough to have a bedroom full of stuff. 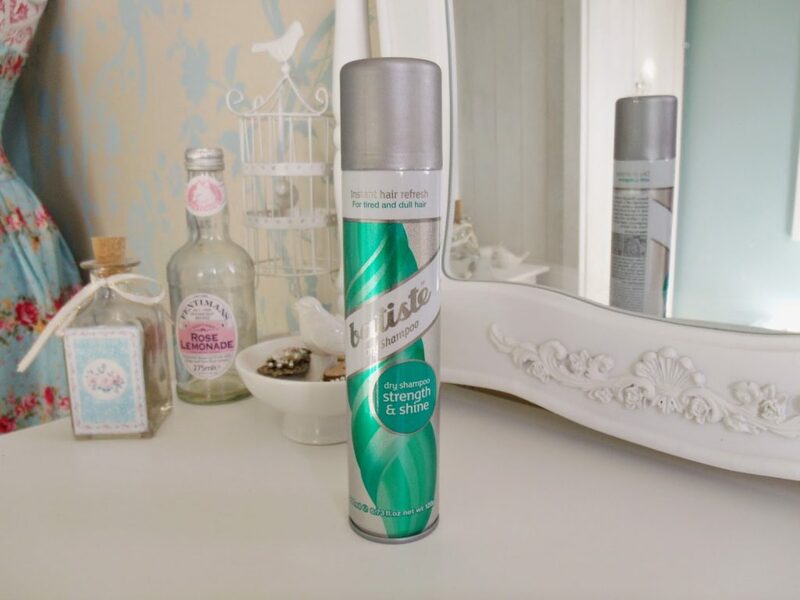 But this is all thanks to my thrifty ways, so here’s my top tips to save yourself some money! Although I must say I’m no money saving expert, and everyone has their own way of doing things, these are what works for me personally. Savings Accounts – Lets start with something boring, bank accounts! If you’re a grown up, you should really by now have a savings account to start using for your future. This is different to a regular current account, as you will earn interest on your savings. I would advise for you to have both a current account (for your everyday spends, wages, bills etc) and then a savings account, which you can top up monthly. I put about a quarter of my wages into my savings account each month. However, I live at home so have small outgoings. But whatever you can afford to put aside each month, put it into a savings account. After a year, you would have earned interest, probably of only about 2%, but that’s free money right there! And building up over a year can put a nice sum into your savings, which will then grow even more next year! If you save £10 a week, it will build up in no time. Budgeting – Don’t be afraid or worried about looking at your bills. It’s a great idea for you to work out your exact outgoings each month. If you’re a computer geek like myself, make yourself up a spreadsheet listing all of your outgoings (utilities, rent, phone, gym etc). Then you will be able to work out how much you have left over, and then work out how much you can spend each week on food, going out etc. Don’t forget to put a bit in your savings! It’s always best to face bills head on, don’t ignore them, as they will not disappear. Keep track of everything going out of your bank account. Spring clean your finances – If you don’t use your gym/magazine/cinema subscriptions anymore, then cancel them. Don’t waste money on something you don’t need anymore. Also, if you’re paying more than you’d like to be for TV/internet/mobile bills, look at changing your price plan to something more affordable, if possible. Do you really need that Cosmo subscription and pay £40 a month for a gym you rarely attend? Shop around – A very simple one really, but if you’re looking at making a purchase, big or small, always shop around. There are big price differences between stores, so don’t always go for the first place you find. You will only feel terrible when you find the shop next door do it for £20 cheaper! MoneySuperMarket is a great site to use when searching for things like insurance, holidays etc. Discounts – If you’re shopping online, always first look for a discount code. You will probably be surprised by the savings you can make just by entering a few digits at the checkout, so try not to forget! You could use dealsdaddy.co.uk to find the latest voucher codes! Cashback – This is something I’ve mentioned a couple of times before, and if you haven’t already, sign up to a site such as Quidco. When you purchase something via their website, you will receive a portion of cashback, which can be from 1% to much more! My best deal so far has been for my business insurance, which cost me £62. But by shopping via Quidco, they are giving me £75 cashback for starting a new policy as a new customer! So I’m in profit, as well as getting free insurance! Almost every online store is available on there, such as clothing sites, perfume shops, and buying train tickets and holidays. Holding out – Most of the time, unless I really want something, I wait until it’s reduced in price or is on special offer. Waiting a little bit longer can save you plenty! Especially if it’s an item you don’t really need, but really want. If you wait a few weeks, then you may find it’s put in the sale, on special offer, or find a discount code. My moral is, if there’s no discount at all, don’t buy it! And do you really need to go out every weekend, with a new outfit? Stocking up – This leads me onto my next point, mainly referring to make up and toiletries. If something is on special offer (Boots often does 3 for 2 on all make up) then I will wait and buy my make up then. Even if I haven’t run out yet, I like to have an item or two spare for when I need it. I begrudge running out of shampoo and conditioner, and going to Boots to buy at £5 a pop, and the next week they’re buy one get one free! But special promotions come round quite often, so don’t feel you have to buy tonnes to save money! The special offer will come back! Selling on eBay – Despite Royal Mails increasing postage prices, selling on eBay can still make you a pretty penny. And if you prefer, you can always use a website such as Parcel2Go which will find you the cheapest courier instead of Royal Mail (always compare prices!). Always make sure you list your items properly, with clear photos and an accurate description and title. I always start my items at 99p as they will gain the most interest. I find no one looks at items starting at £5! And remember, it’s always free to list items for 99p or less. Selling at carboot sales – If you’re not an eBay fan, then I would also recommend carboot sales. But don’t expect the same prices! At carboots, I find most items of clothing range from 50p each for tops, to about £3 for nice dresses, so you won’t make loads. I recommend selling your nicer things on eBay, then taking the left overs to a carboot sale. People will almost always buy womens clothes, whatever the style! You can sell anything and everything at boot sales too, so make a box of unwanted stuff, and keep building up your collection until you have enough to make a stall out of. I usually make about £50 for my boot sale stalls, selling things that would have otherwise gone in the bin. Buy second hand – There used to be a bit of stigma around this, but I think it’s drifted out now. But buying someone elses unwanted goods doesn’t make you a peasant. If you’re setting up your own home, there are enormous savings to be made by buying your furniture second hand. And personally, I buy a lot of clothes from eBay, which has never caused me any problems. The items I’ve bought have always been bargains, and always been clean and in good condition. But you can always wash things, and they’ve rarely been worn usually anyway! 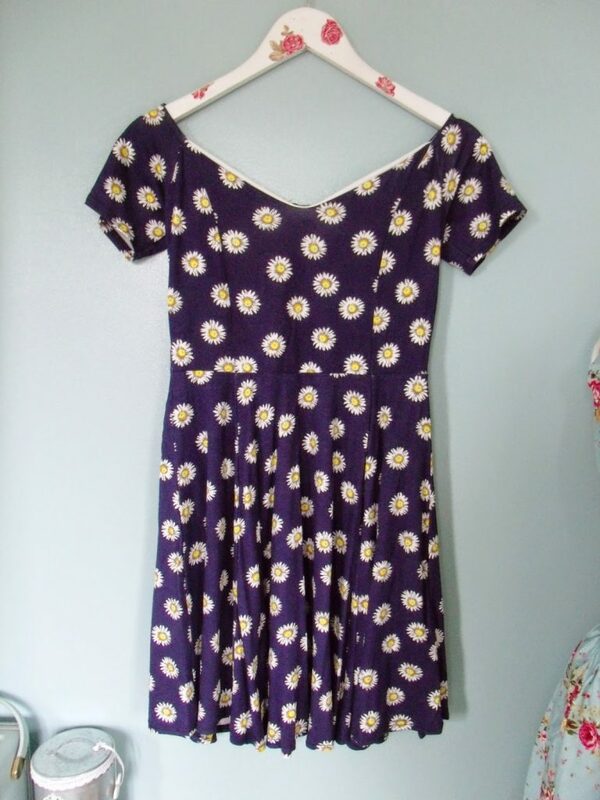 I buy tonnes of dresses on eBay for 99p, just search prices low-high to get items in ascending price order. And if they don’t fit, it’s not a big deal, as you haven’t wasted much, and can usually sell them on for a profit. And have you seen my amazing carboot sale buys?! Returning items – I used to have a friend that thought it was weird and a bit tacky to return items that didn’t fit her to the shop. So she didn’t return the items, and just never wore them! I don’t really understand why, as almost every high street store will accept returns no problem. So please, if you decide when you get home an item isn’t really for you, or it doesn’t fit, just return it! Some places like New Look can be a bit difficult when returning sale items, but they will usually give you credit to spend on something else instead. There’s no point keeping something you wont wear. I see loads of stuff new with tags going on eBay which is this season. I always wonder why they don’t just return them! Even if you’ve lost your receipt, ask the shop if you can get a credit note instead. 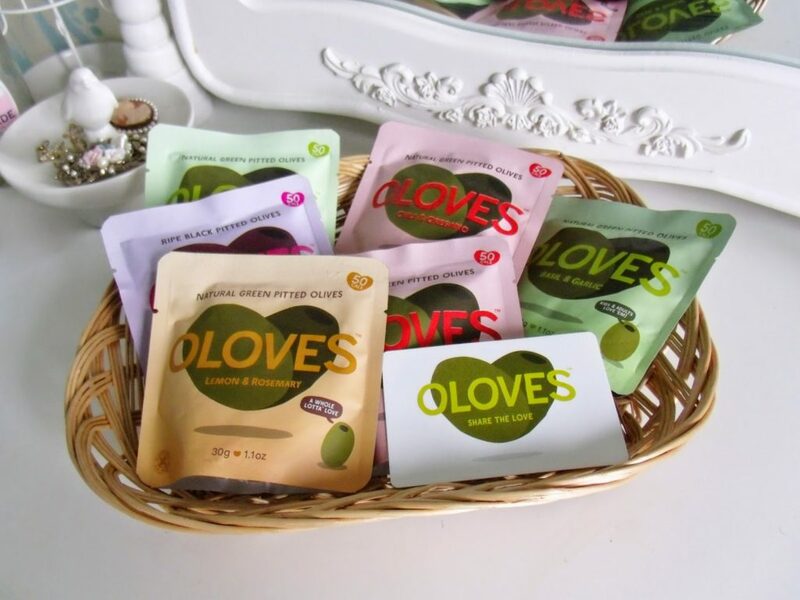 Freebies – Check out websites like Magic Freebies that list daily freebies that can be sent straight to your door, or a voucher can be printed off. This can allow you to try a product for free, before spending money on the product. 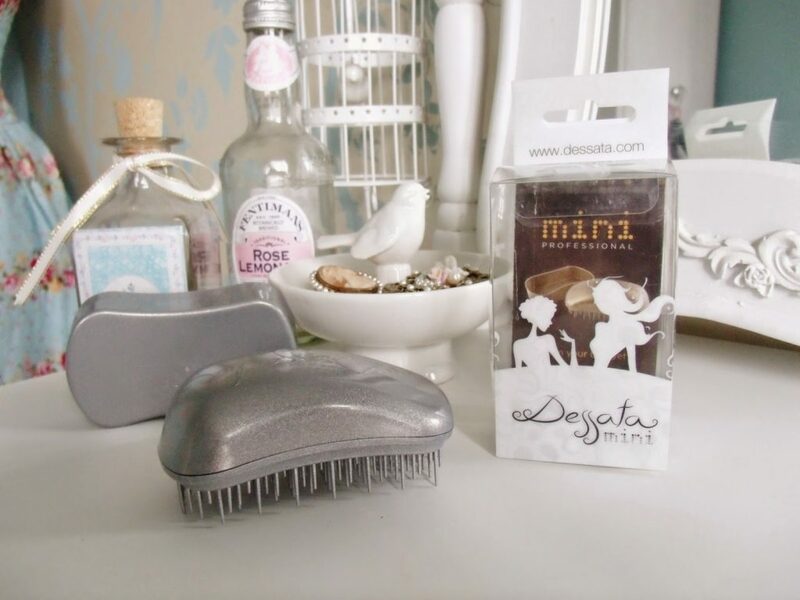 Competitions – I’ve given you tips on how to find and win competitions before, but if you can win stuff rather than buy it, you’re saving money! I’ve not had to buy myself an iPad, a smartphone, and many dresses and cosmetics due to winning them instead! 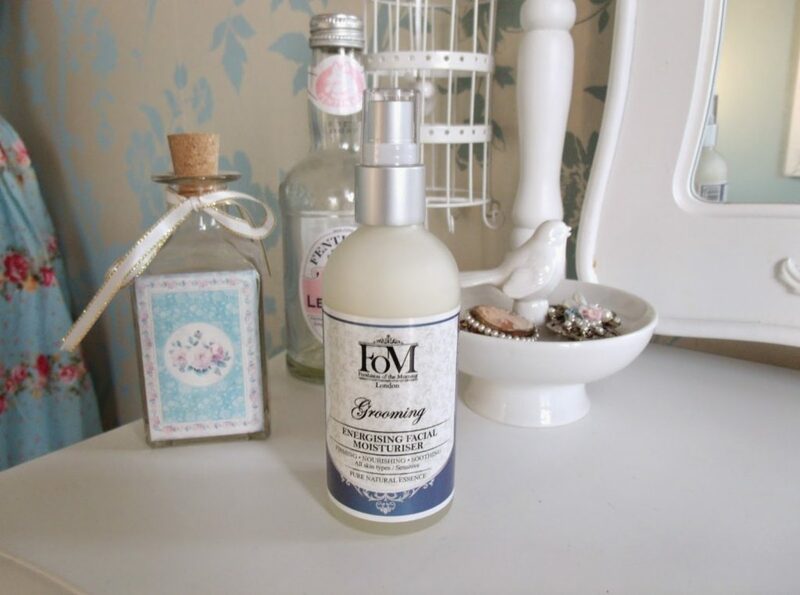 Upcycling – You can see some of my DIY projects on my blog, but it can save you money if you already have an item, and it just needs repairing or revamping. Don’t throw things away such as wooden furniture, no matter now darkly stained or unstylish you think it is. It can almost always be sanded down to its natural colour and then painted and styled to make it as new again. Also, always repair your clothes if buttons etc have popped off! DIY – Similar to the above, if you often splash out on things like haircuts, manicures, decorators, car washes etc.. Do It Yourself! 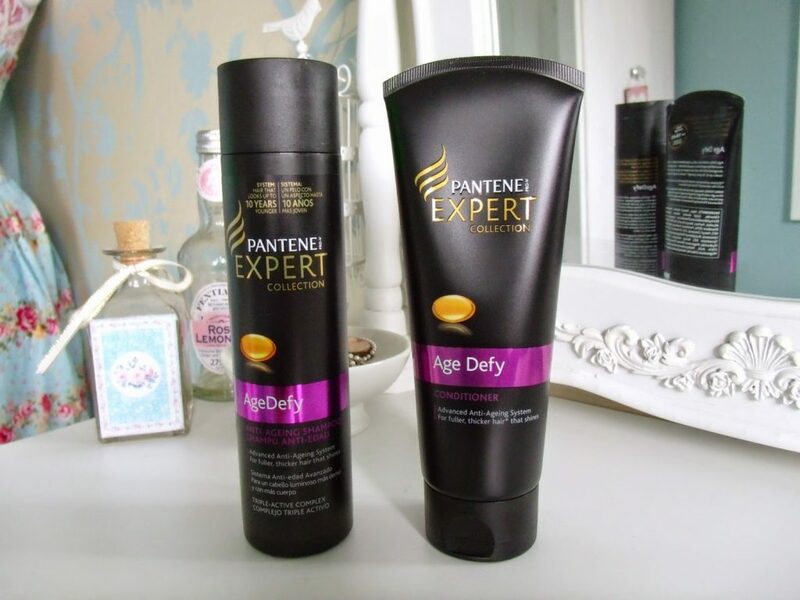 I trim my hair myself and take care of it using bargain hair oils and treatment. I even colour it myself and it’s in better condition than ever! Manicures can be done at home, and I’m sure you could paint your own wall and wash your car? Or we have a wee little lad down the road that offers car washes in summer for £1 (his prices have gone up from 50p! Genius!). If there’s something you pay others to do, such as make a birthday cake, it can often be cheaper and more fun to do it yourself! Going out – Probably a lot of people spend a fair portion of their wages on entertainment and going out in the evenings and weekends. 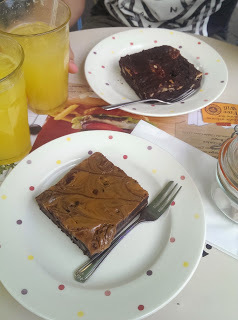 If you go out to eat often, check out restaurant vouchers for super cheap meals! You can often find 2 for 1 vouchers, or special priced menus if you go during the week. And when you go out on a night out, know what you will have to pay for taxis, and then only take out a set amount to spend on drinks. If you take out all your money, you will probably spend it. Borrowing – Don’t get sucked into borrowing money from payday loans unless you’re really desperate. Ask your bank for an overdraft agreement if you must, but make sure you know the fee’s and charges that apply. Also, don’t lend money to your friends and family if they are not reliable enough to pay it back. If they often want to borrow, make sure they pay it back before you lend more! Save the change – At the end of each week or so, empty out your purse. If you’re anything like me you will have about 50p in change (1p, 2p, & 5p’s). Try putting this money into a jar or piggy bank, then go back to it once its full and take it to one of those change counting machines at the supermarkets. I recently emptied my piggy bank and it had £14 in it!! You can then withdraw that as cash, after they have taken a small commission from it. Don’t throw your pennies away.. keep them! Don’t spend it all on payday – It’s nice to treat yourself once in a while, but don’t all your spend money just because you’ve been paid. People can find themselves out of money halfway through the month because they overspent, so don’t get caught out and spend sensibly. 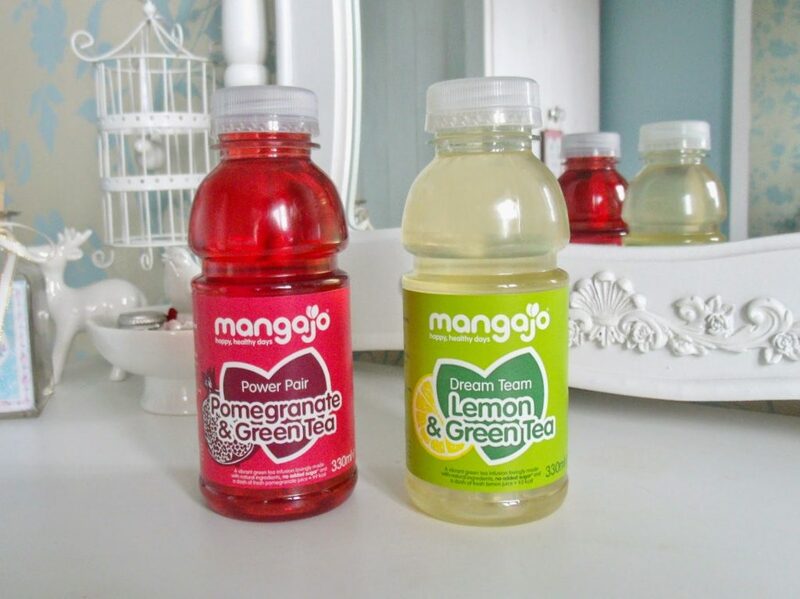 Buy a cheaper brand – Sometimes, you don’t always need to buy the finest quality brand when a cheaper alternative is available of the same thing. Whether it’s nail polish, beer, or baked beans, you should try other brands to see if they offer better value for money. Birthdays/Chirstmases – This is a time when you may need to dip into your savings slightly, so it’s nice to know you have money saved up incase you need it! But I also suggest buying things throughout the year for family members and close friends if you don’t give eachother strict ‘to buy’ lists. You may see something perfect for them on special offer in August, so why not buy it and save money and keep it somewhere safe until Christmas day! It saves on the last minute Christmas shopping stress too. Holidays – If you’re going abroad, check out where the cheapest places are to change your Sterling into foreign currency. Some places offer low rates and charge a commission on top, so search online to find better rates and no commission to pay. And don’t forget to book cheap travel insurance, I’ve got it for as low as £7 for a whole year before! Phones and Bills – If you pay your own bills for things like energy, make sure that you’re being charged correctly and that you’re on the cheapest tariff. For your mobile, you can download apps which add up your data, call, and text useage. You can then compare it to your tariff allowances and you can see if you’re overpaying for a phone you don’t use as much as you could. When it comes to your renewal date, check around for a better value offer. Also, do you really need Sky TV these days? Freeview has so many channels, that paying £40 a month for a few extra channels seems a bit outrageous. Make a little extra – If you’re talented in anything, such as making your own jewellery, mending clothes, or even washing cars, then why not sell yourself and pocket a little extra cash on the weekends and evenings! Every little helps. Benefits – This is a bit of a touchy subject to some, but if you’re on a low income or unemployed you’re likely to be entitled to some form of benefit. If you’re entitled, there’s no reason for you not to claim these. Even if you’re only out of work for a few weeks, you could receive over £50 a week just in Job Seekers Allowance, and could possibly have your rent paid for. If you’re on a low income (and over 25) working tax credits can hugely boost your income. Have a look at the benefits calculator to see if you’re entitled. These tips may all make me sound like a stingy old witch, but I haven’t got any debts (except student loans.. weep), enjoy my cheap goodies, and have only recently found a ‘proper’ paid job which I am using to save towards my future. So I think to be honest I save quite a large amount of money by following these little steps everyday, which add up to a fair amount. 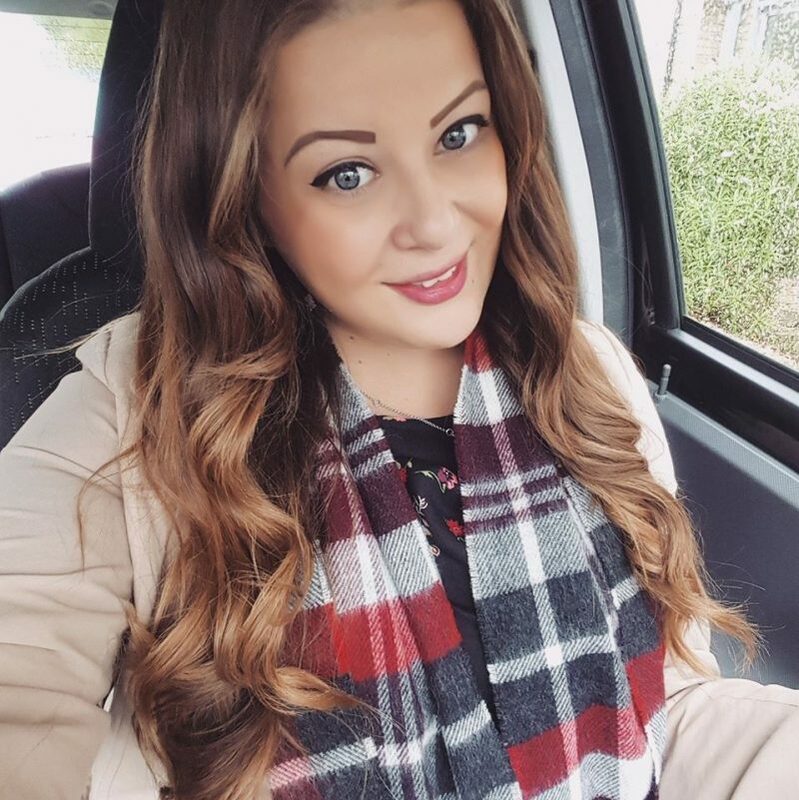 Like I said, I’m no expert on money, but I just though I’d share my top tips 🙂 I was going to be writing this post anyway as an update to my previous one, but also this is an entry into 30 Ways to Save £1! I know that saving money isn’t at the top of every young persons mind, but I think every one would like to have more spare change, and I hope you find my tips useful 🙂 Let me know if you have any others! Here’s my latest installment of competition wins! 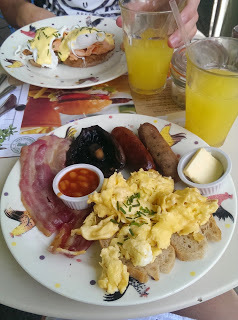 I say latest, but most of these bits I actually won over summer but have only just got round to doing a post on them. If you’re a new reader and are wondering what I’m on about, I enter competitions to win stuff, mainly entering on Twitter and occasionally Facebook. You may think this is a little bit odd or ‘sad’ even, but it’s a little hobby I picked up when I was at uni and it was so rewarding I’ve kept it up for 4 years now! I’ve been keeping a little log of my wins in a speadsheet, and in total I have now won over £18,000 in goodies! Ranging from all kinds of things, iPads, mobiles, clothes and vouchers, it’s definitely something I love. I often post about my competition wins on my blog and have posted some tips on what/where to enter too. 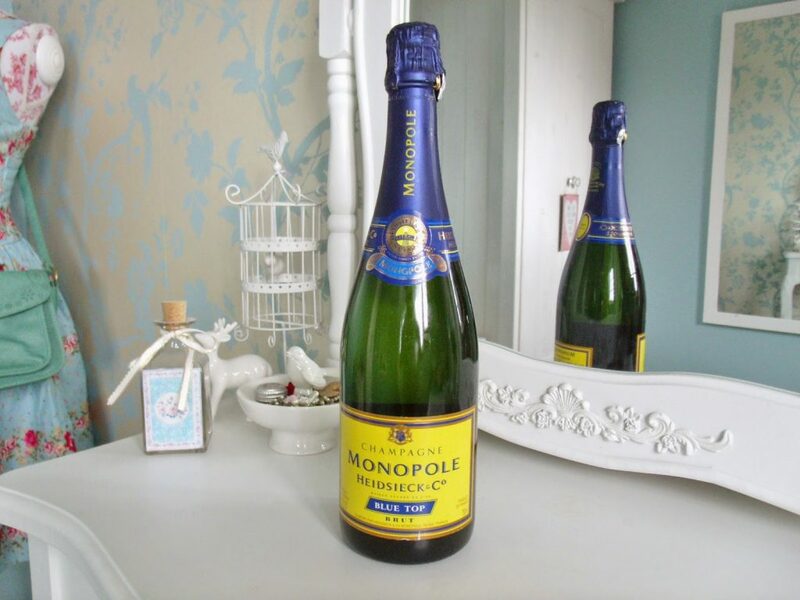 I won this bottle of Monopole champagne on Twitter, RRP £34. I’ve been saving it for Liams return home from Kenya to celebrate! 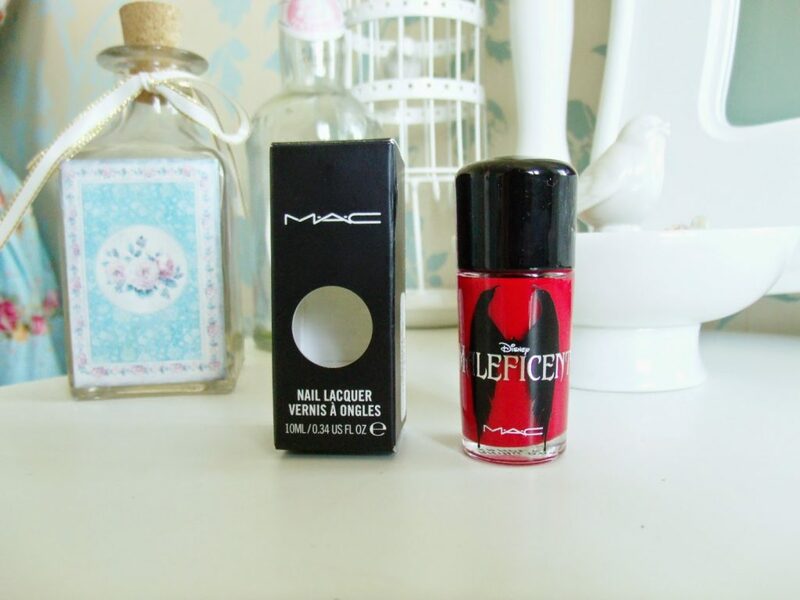 I won this stunning red MAC Maleficent red Flaming Rose nail polish from the lovely Adrienne‘s Twitter giveaway. 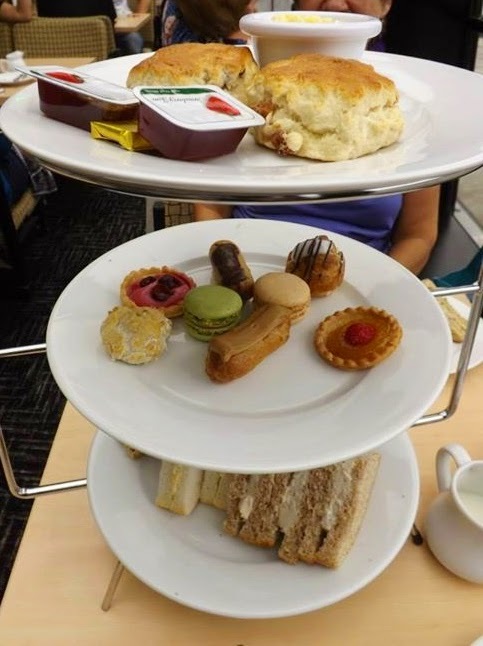 I won an afternoon tea cruise along the Thames in London but I gave the voucher to my Mum and Dad and they went to London for the day. They had such a lovely day out and it was so nice to be able to treat them! 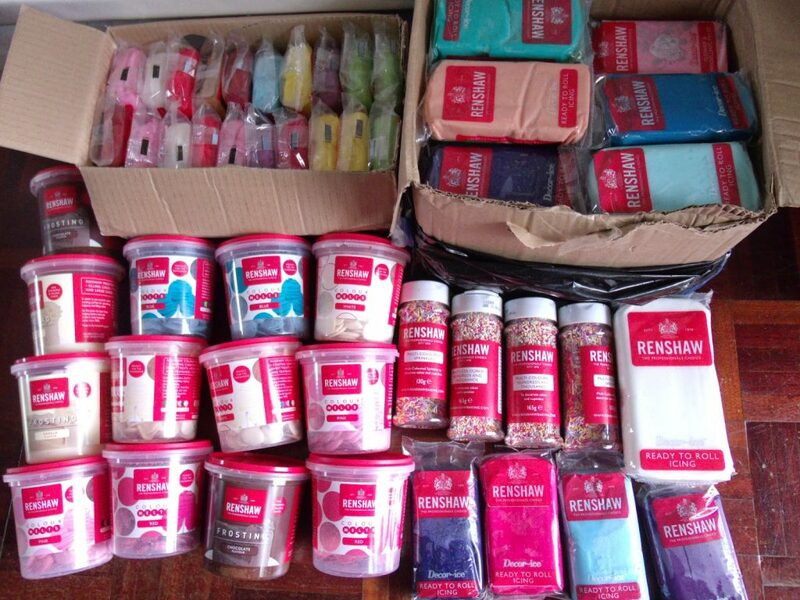 And finally, one of my favourite prizes, I won a £200 voucher to spend with Renshaw Icing from a wedding cake design Pinterest competition! Being a frequent cake decorator this was such an amazing prize! I also x2 return train tickets to London to go to the National Wedding Show.